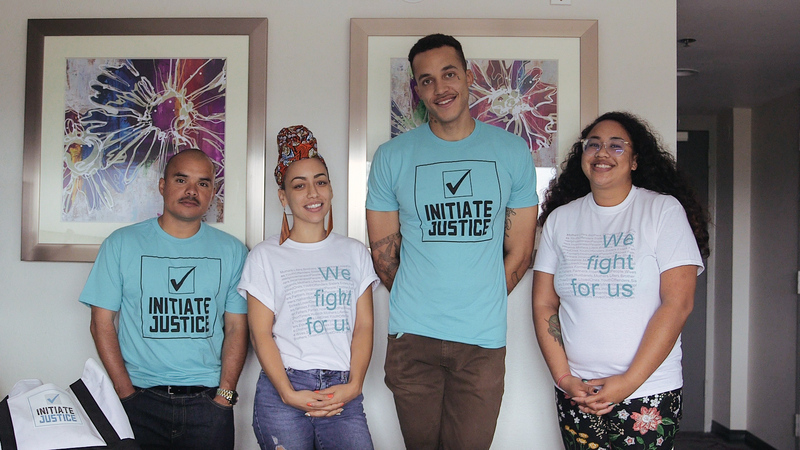 Initiate Justice was founded in late 2016 by Taina Vargas-Edmond and Richard Edmond-Vargas. They saw that their peers, people in prison and loved ones outside, were extremely motivated to lead criminal justice reform efforts, but did not have access to accurate, timely information, or resources on how to organize and create momentum for change. 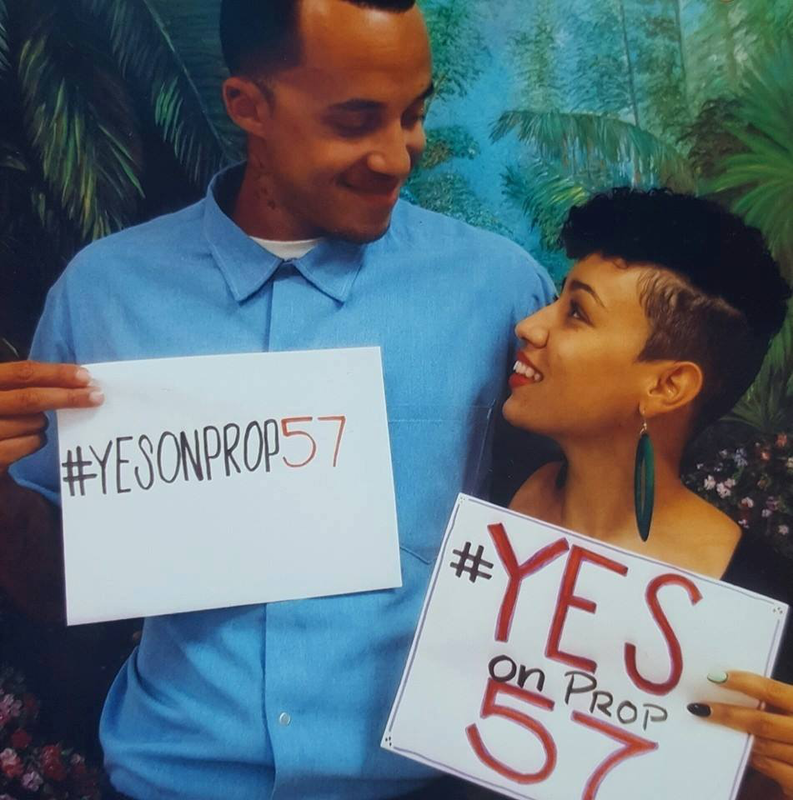 Taina and Richard saw Proposition 57 as a great opportunity to mobilize their community to start building power. They gathered 500 signatures to help Prop 57 get on the ballot in 2018, and began growing a mailing list of people they could share updates and strategies with. When Prop 57 passed, they surveyed 2,000 people on their inside mailing list to develop a set of demands for how Prop 57 would actually be implemented. This campaign was the birth of Initiate Justice, our model for building our community’s power. Initiate Justice has an inside-outside strategy where we prioritize organizing people directly impacted by incarceration, inside and outside prison walls. 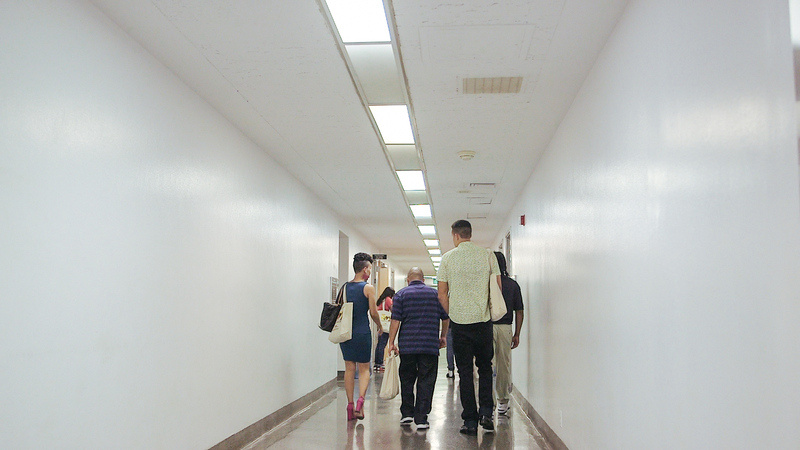 Most of our organizing takes place in prison visiting rooms, in front of county jails, and inside prisons themselves. We also pursue social media organizing strategies that target online groups of people with incarcerated loved ones, so that they can disseminate Initiate Justice information to their loved ones inside directly. Our mailing list of 10,000+ people in prison who receive news on CA criminal justice reforms and take part in Initiate Justice campaigns. Inside Organizers who communicate with us directly and receive monthly packets of political education, organizing strategy, and ways to mobilize their peers in support of our work. In-person trainings on community organizing and the policy and legislative process for people in prison, loved ones outside, and volunteers. Reports, surveys, videos, and events that change the narrative about people impacted by incarceration and position directly impacted people as leaders in the CA criminal justice reform movements. Writing and passing legislation that dismantles the mass incarceration system and builds the power of people who have been impacted by it–reducing sentencing harshness, restoring voting rights, creating credit earning opportunities, and more. Read more about our campaigns and current legislation.